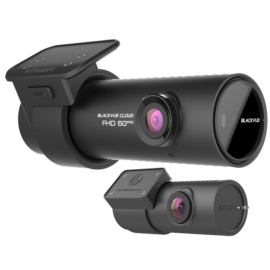 What is an in-car camera, dashboard camera or dash cam? 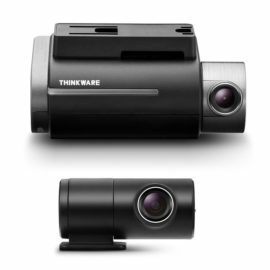 Home / General / What is an in-car camera? 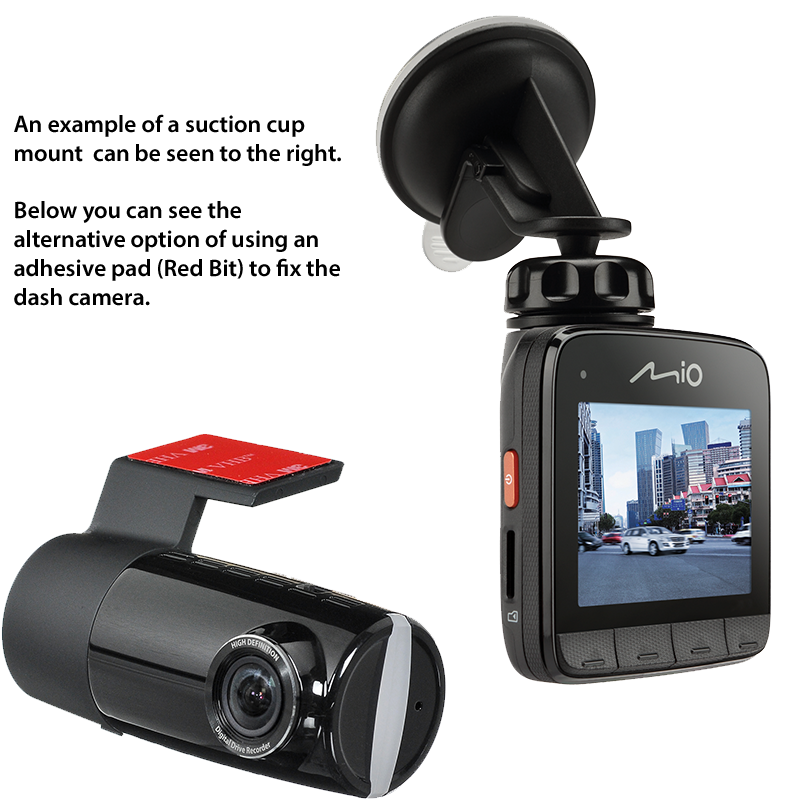 A dash cam or in-car camera is an on-board camera that usually attaches to the vehicles windscreen, this is achieved through the use of a suction cup or adhesive mount. 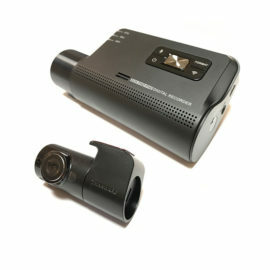 The in-car camera will face forward continuously recording the road ahead, in the event of an accident the camera is able to lock the appropriate segment of footage. 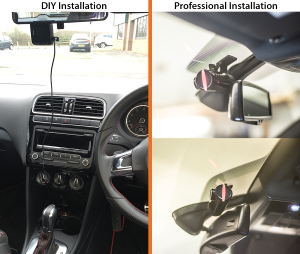 See the picture for an example of the available in-car camera mounting solutions. 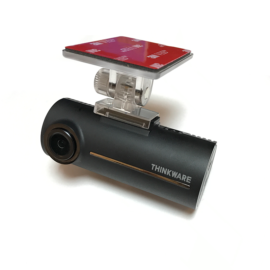 In the majority of cases the in-car camera can be tucked up behind or near the rear view mirror, this makes for a discreet solution. 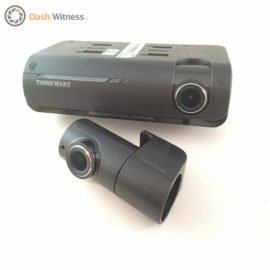 It also stops the dash camera from imposing on the drivers view of the road. How are in-car cameras powered? 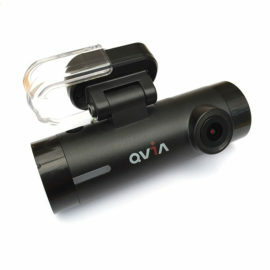 Now your in-car camera is mounted to the windscreen you need to provide a power supply. 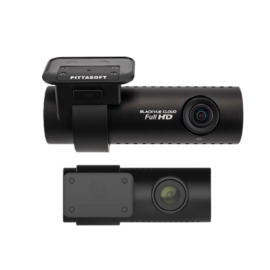 For a dash cam to be most effective it needs to have a constant supply, this is usually 5v or 12v DC but does vary across manufacturers. Having a constant power supply will allow you to take advantage of features such as parking mode which will keep an eye on your vehicle even when it’s left alone. You really have two options, you can either plug the provided 12v cigarette adapter straight into your vehicles cigarette socket or you can hard wire the dash camera into the vehicles electrical circuits. We would always advise the latter option as most cigarette sockets will only provide power whilst the ignition is on, it also leaves your cigarette adapter free and avoids the dreaded hanging cable. To achieve this you should use a professional automotive electrician, we have a network of nationwide installers that are available should you wish to use them. See our installation page for more details. If you are happy to use the cigarette socket then just plug it in and away you go.